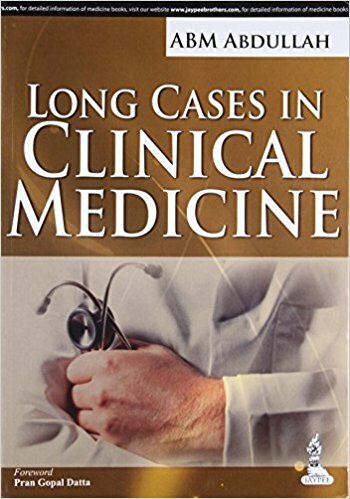 Presents trainees with detailed clinical cases for numerous diseases and disorders covering various body systems including respiratory, gastroenterology, neurology and haematology. 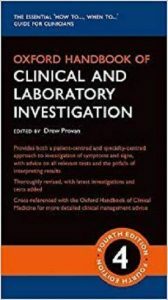 Questions and answers are provided at the end of each case. 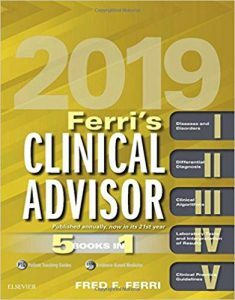 Updated annually with the latest developments in diagnosis and treatment recommendations, Ferri’s Clinical Advisor uses the popular “5 books in 1” format to organize vast amounts of information in a clinically relevant, user-friendly manner. 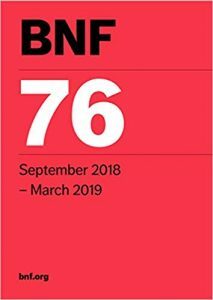 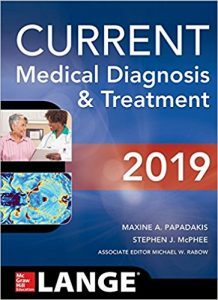 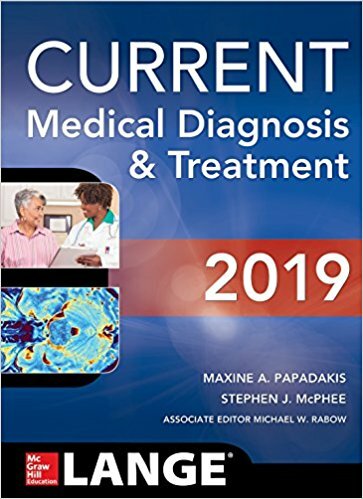 This efficient, intuitive format provides quick access to answers on more than 900 common medical conditions, including diseases and disorders, differential diagnoses, and laboratory tests – all updated by experts in key clinical fields. 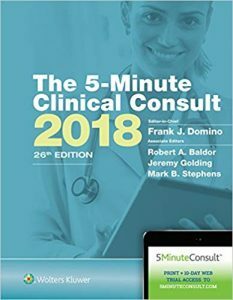 Updated algorithms and current clinical practice guidelines help you keep pace with the speed of modern medicine. 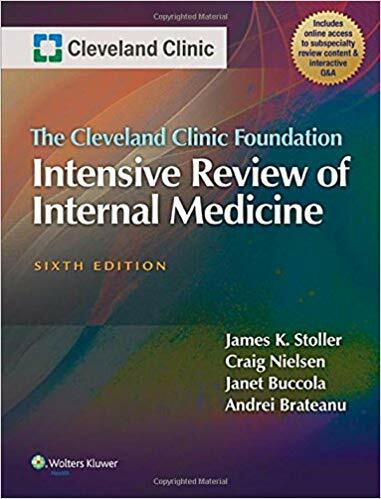 Succeed on internal medicine board certification and recertification exams with Cleveland Clinic Intensive Board Review of Internal Medicine, 6e! 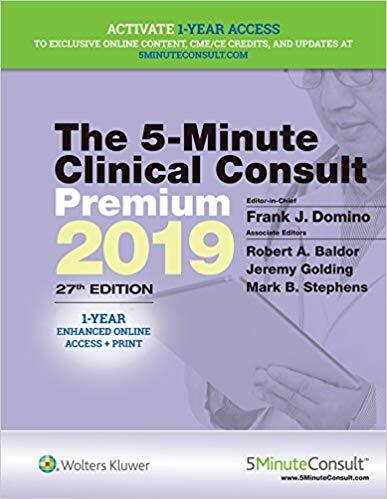 The new edition contains ancillary and online exclusive content, drawing from the expertise of the distinguished Cleveland Clinic faculty. 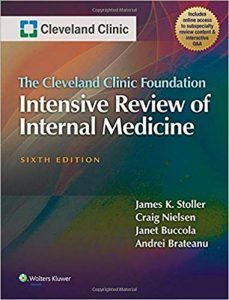 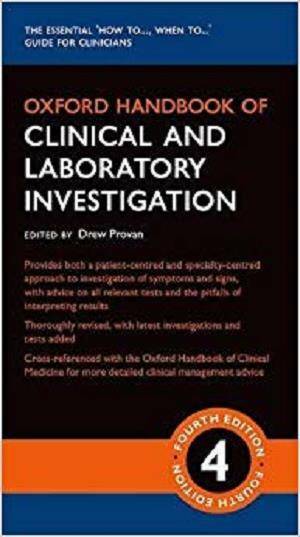 Taking a more clinical approach than other review texts, this practical resource includes a unique and well-structured set of exercises that offer a challenge at the end of each chapter. · Master essential concepts of the major subspecialty areas in internal medicine with expert information, clinical vignettes, and coverage of crucial clinical points in each chapter. 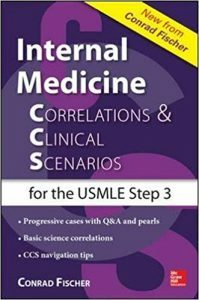 · Streamline your study with the book’s emphasis on the facts and scenarios most likely to be encountered in internal medicine boards. · Build your confidence, competence, and test-taking skills through online board exam simulations that integrate relevant clinical cases, pathology, and imaging studies. 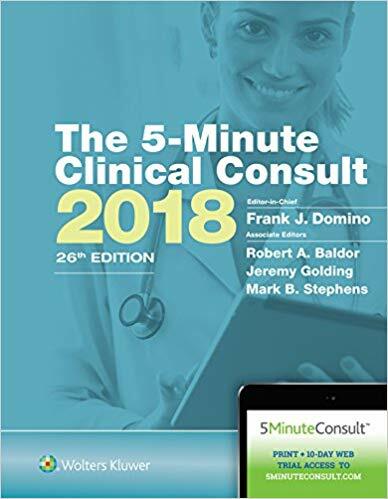 · Assess your areas of personal strength and fill in any gaps in knowledge with concise, focused guidance from distinguished Cleveland Clinic faculty. 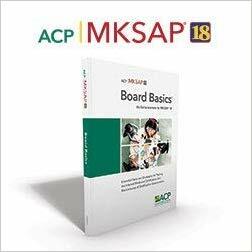 · Test your knowledge and skills using the book’s more than 700 board-review style questions and answers in print. · Quickly access the facts you need through the book’s combination of prose and bulleted lists. 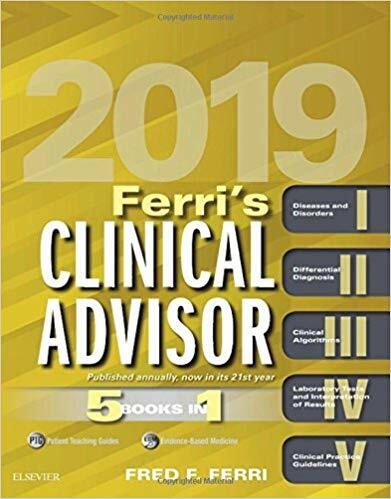 · Focus your review time on specific clinical areas using the fully searchable text online, organized by topic and packed with clinical pearls and vignettes.